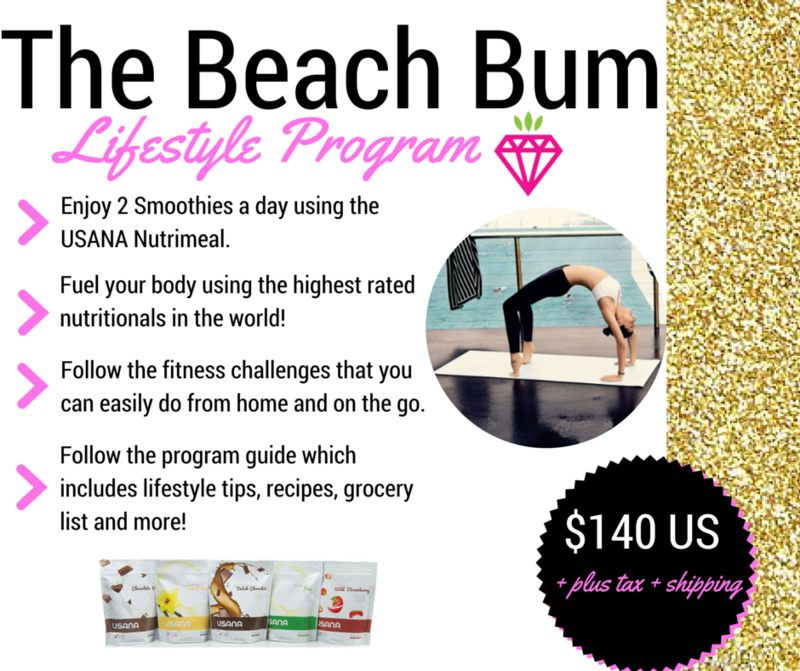 30 DAY BEACH BUM PROGRAM! You can start anytime you are ready to get going. 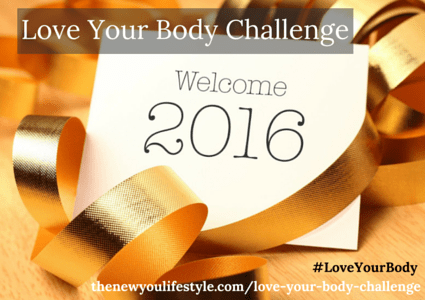 This program will run from your start day so don’t worry! Get your bikini and short shorts ready! Who wants to feel awesome this summer (heck all the time!)? Fuel your body with the highest rated nutritionals in the world.